ESPN.com just posted this story about Kwame Brown coming to the Charlotte Bobcats. A reunion that no one in the NBA expected will be taking place in Charlotte this season when Kwame Brown suits up for the Michael Jordan-owned Bobcats. Brown’s agent, Mark Bartelstein, told ESPN.com on Monday that the 27-year-old has agreed to sign a one-year deal with the Bobcats. 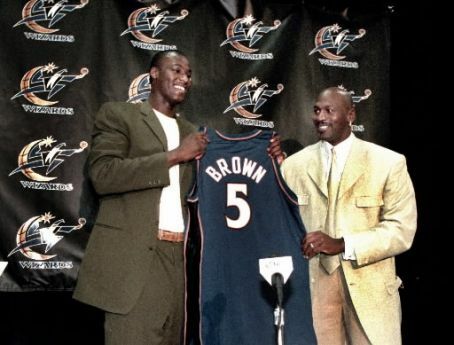 The deal, for the league’s veteran minimum, will bring Brown and Jordan back together after Jordan drafted the power forward straight out of high school in Washington with the No. 1 overall pick in 2001 in a move that worked out disastrously for both of them. Man, what are the Bobcats thinking on this one? Could they be securing another Center because Dampier, Diop, or Mohammed will be traded? Save for some banter in the comments and the occasional tweet (oh, and this post from back in April), we’ve tried to treat the Chris Paul “rumors” with a healthy dose of skeptisicm here at Bobcats Baseline. As my colleague ASChin noted (biting Owen Wilson in the process): What in Jordan’s history in the front office makes you think he’s capable of something like that? But it’s doable, and I’m told it’s a twinkle in the eyes of this team’s decision-makers. Now never mind that Berger also reveals that Paul’s list of preferred destinations “consists of the Knicks, Magic and Lakers.” What we Bobcats fans know that Berger doesn’t is that Paul really wants to play in his home state, for the founder of the Jumpman brand he endorses, and for Larry Brown. And that we have cap relief in the form of Dampier’s contract waiting. And that Carmelo Anthony is coming next. For Gana Diop. To complete Team Jumpman. With World Wide Wes as special advisor. 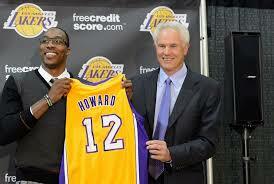 The Charlotte Bobcats signed free agent point guard Shaun Livingston to a two-year, $7 million dollar contract today. Yahoo’s Adrian Wojnarowski is reporting that the Cats will hold a team option for a third season. Here are links for the AP story and Bonnell’s for the Observer. Livingston is best known for the horrific knee injury he sustained in 2007 while playing in his third season for the Los Angeles Clippers. Sadly, getting to “S-h-a-u-n L-” in a google search gets you suggestions of “Shaun Livingston” followed by “Shaun Livingston injury”. After coming into the league straight from high school and seeing limited playing time his first two years, the skinny, 6’7″ point guard had begun to fulfill his potential during the 2006-07 season, averaging 9 points and 5 assists in almost 30 minutes a game. 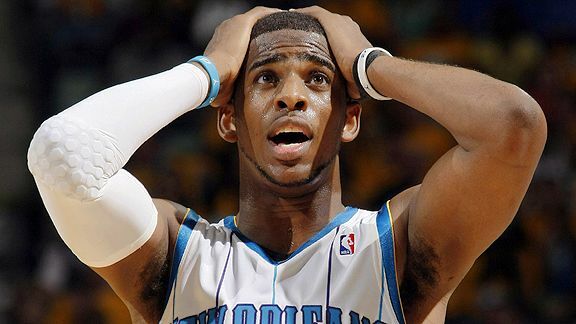 However, disaster struck on February 26, 2007 as the Clippers were hosting (ironically) the Bobcats. After Raymond Felton made a clean challenge on his breakaway layup attempt, Livingston landed awkwardly. His left knee buckled medially, shredding his ACL and PCL and completely dislocating the joint in the process. I remember being up late watching that game and cringing. Video is readily available on the internet, as is a particularly gruesome photo that’s worth seeking out if you’ve ever wondered what the distal end of your femur looked like. Livingston spent the 2007-08 season out of basketball rehabbing. Since then, he has bounced around from the Heat to the Grizzlies to the Thunder before winding up with the Wizards late last season. It was there where Livingston seemed to get his groove back. He played in 26 games down the stretch in Washington’s lost season, starting 18 while averaging 25 minutes, 9 points and 4.5 assists per game. Prior to today’s signing, the Bulls had shown interest in Livingston this summer, while there was sentiment in Washington that he should be resigned to back up John Wall. Livingston makes sense for Larry Brown. 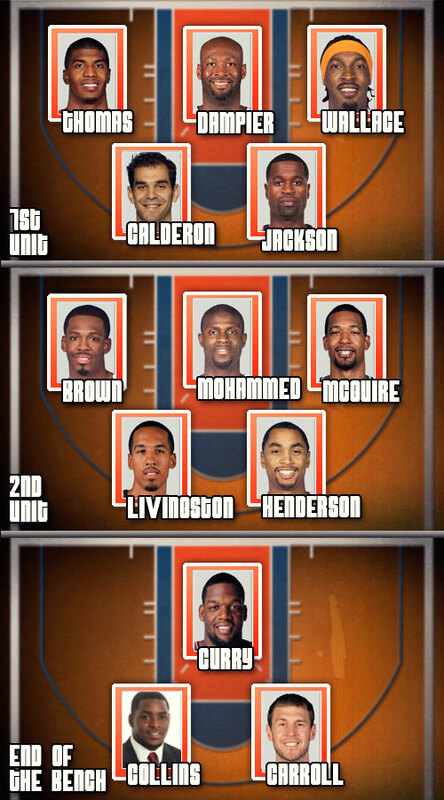 Whether it’s horrific injuries or horrific off-the-court troubles, LB loves a reclamation project. He also likes long players who see the court well. And there’s no question that the Cats needed some point guard depth, but Livingston’s signing is curious nonetheless. We now have two backup-quality point guards on the roster, both being paid backup (and not “end of the bench emergency third point guard”) money. I don’t think it’s too pessimistic to say that we are in trouble if we enter this coming season with DJ and Livingston battling it out to be the starter, nor can we realistically afford to pay one of them what they are owed for being the third point guard. Here’s a quick note by Bonnell regarding a small hitch in how we can use Dampier’s contract in a subsequent trade. Essentially, Dampier’s contract can be traded anytime, but it can’t be packaged with another player/contract for 60 days. POLL : What Should Bobcats Do With Erick Dampier?